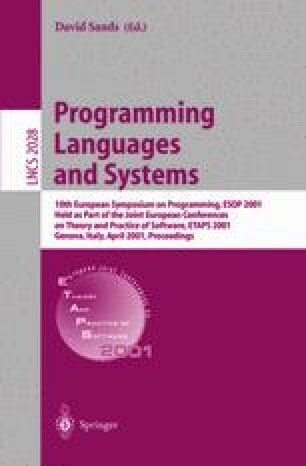 We present Kripke modal transition systems (Kripke MTSs), a generalization of modal transition systems [27,26], as a foundation for three-valued program analysis. The semantics of Kripke MTSs are presented by means of a mixed power domain of states; soundness and consistency are proved. Two major applications, model checking partial state spaces and three-valued program shape analysis, are presented as evidence of the suitability of Kripke MTSs as a foundation for three-valued analyses.